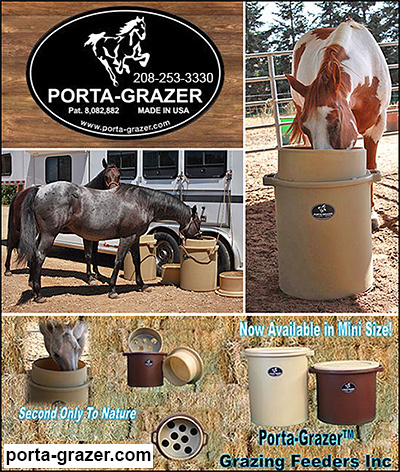 Products To Treat Equine Ulcers, Ulcer Products for Horses, and products to help prevent ulcers in horses are in this section. Ulcers are a problem for many horses, especially horses under physical or emotional stress. Having products to help soothe, prevent or even assist with healing or prevention are vital to responsible horse ownership. Ulcers can manifest themselves in several ways like dry coat, lack of appetite, loss of weight, biting at their sides, etc. 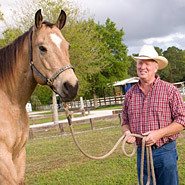 Always consult with a veterinarian if you suspect your horse may have a issue dealing with ulcers.